 Cambridgeshire Police and Crime Commissioner Sir Graham Bright has underlined his commitment to championing equality and diversity by adding his name to a multi-organisation agreement. 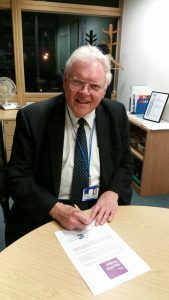 Sir Graham has joined a host of public, voluntary and private sector organisations and individuals to sign up to the Equality Pledge – a simple promise that commits supporting organisations to appreciate and value the benefits that different communities can contribute to Cambridgeshire. 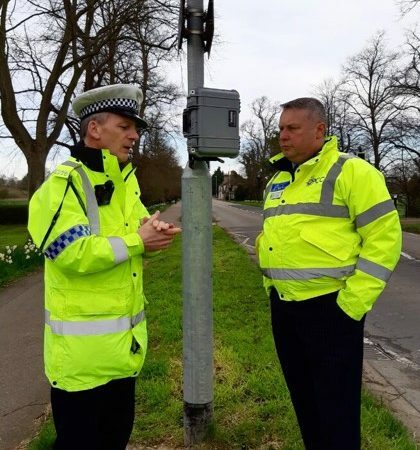 Sir Graham is one of a number of people to pledge support including the University of Cambridge, Cambridge City Council and other blue light services including Cambridgeshire Fire and Rescue Service and Cambridgeshire Constabulary. Sir Graham said: “We are lucky to have so many vibrant cultures within Cambridgeshire already reflected in the vast range of arts and community activities on offer and it’s important we embrace this diversity. The Equality Pledge sends out a strong message that we want Cambridgeshire to remain a safe, welcoming and inclusive county. The signing of the pledge is one of the initiatives being undertaken in the build up to Lesbian, Gay, Bisexual and Trans History Month 2016 which is being hosted in Cambridge in February. Individuals and organisations can make their own Equality Pledge by visiting: www.cambridge.gov.uk/equality-pledge and supporting the hashtag #EqualityPledge. The partner institutions also signing up to the Equality Pledge are: Cambridge University Hospitals NHS Foundation Trust, East Cambridgeshire District Council, Police and Crime Commissioner for Cambridgeshire, Cambridgeshire Constabulary, Huntingdonshire District Council, Fenland District Council, Cambridgeshire County Council, and South Cambridgeshire District Council, and Cambridgeshire Fire and Rescue Service.